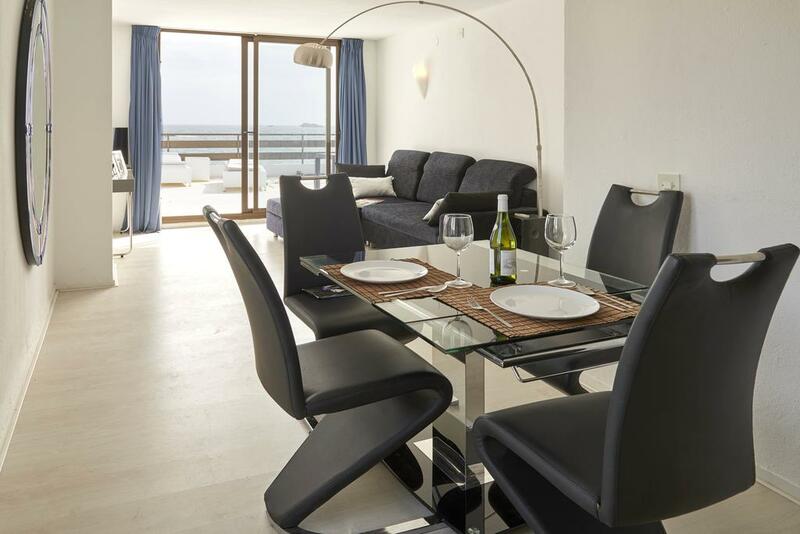 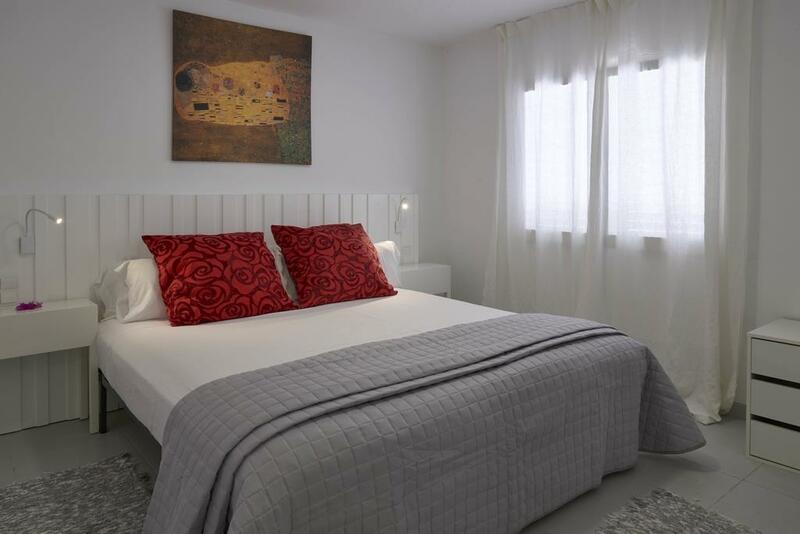 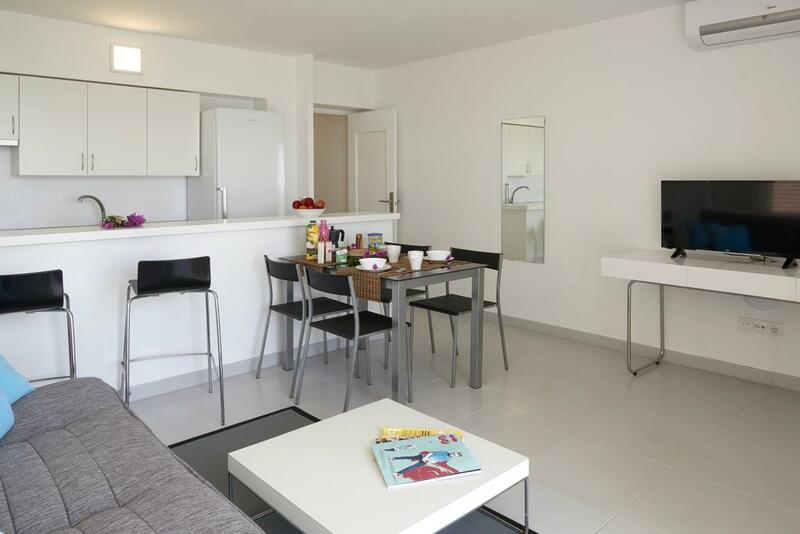 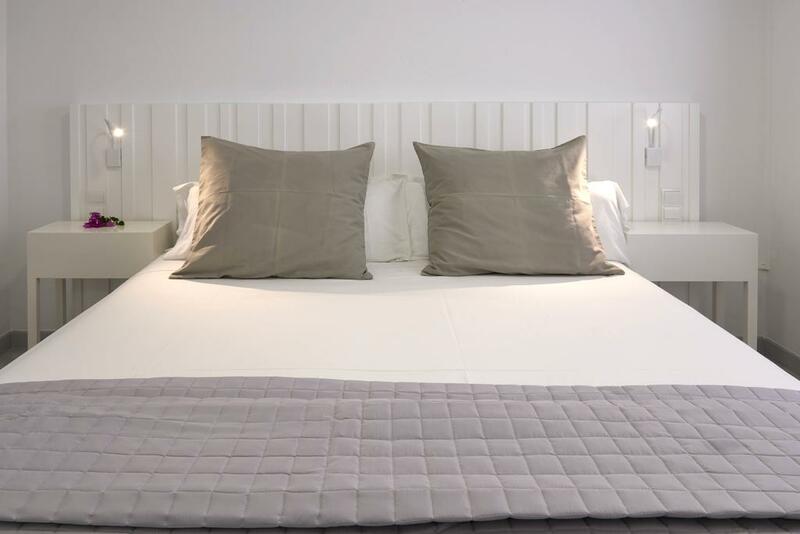 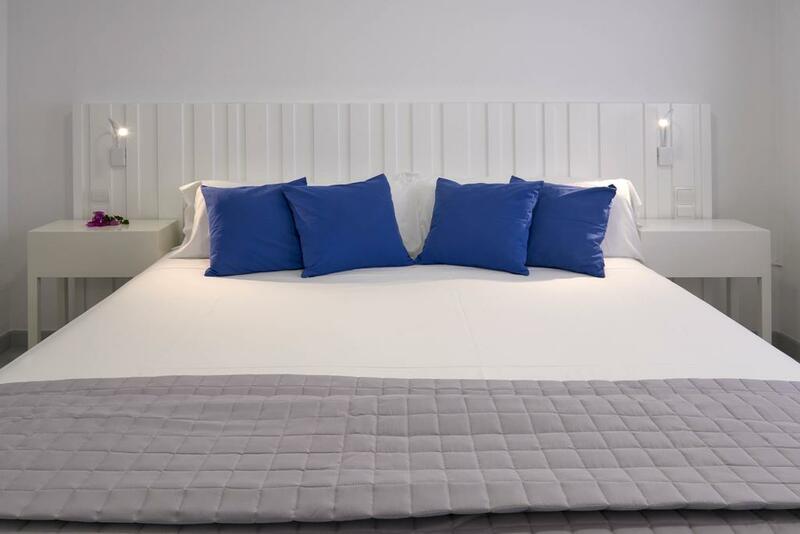 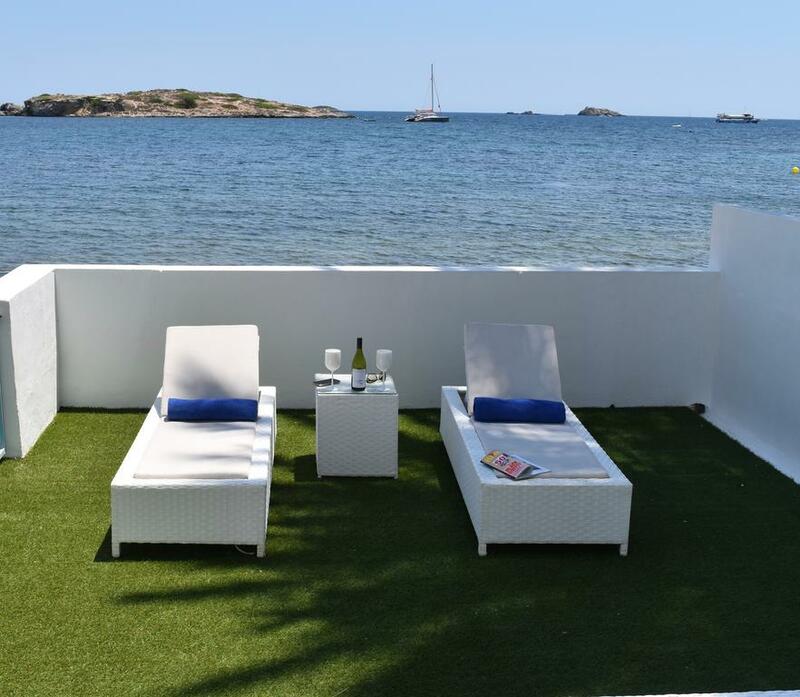 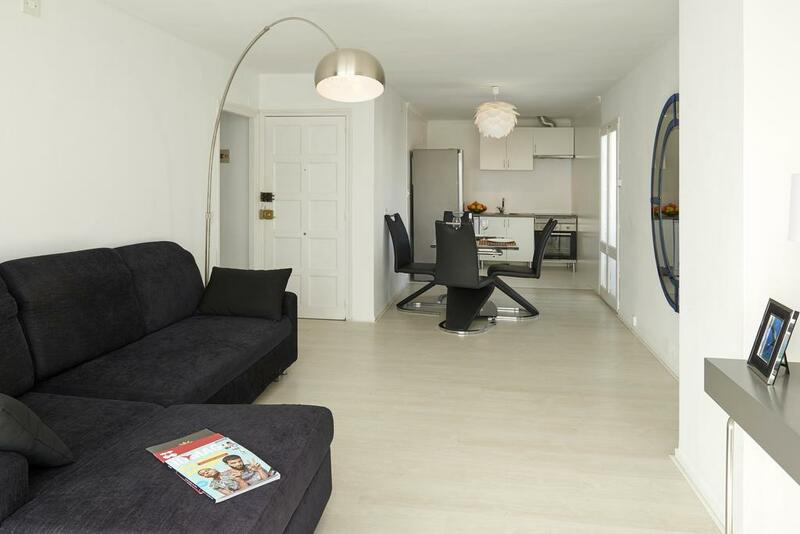 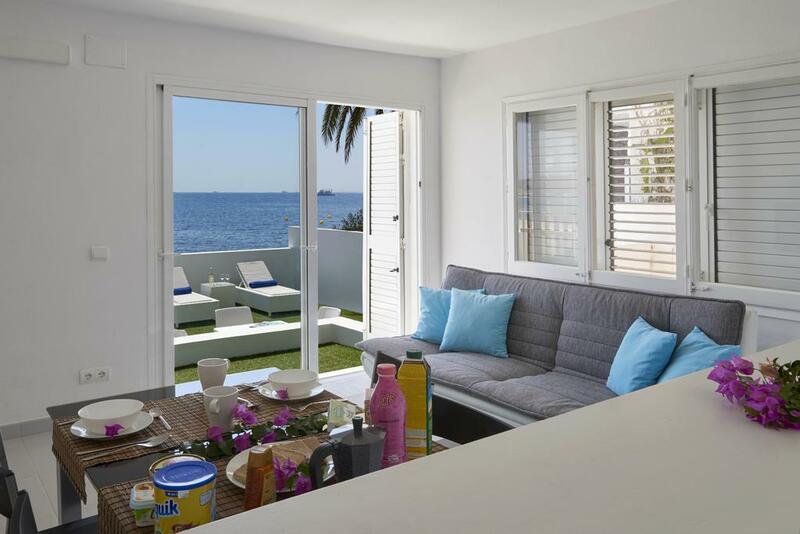 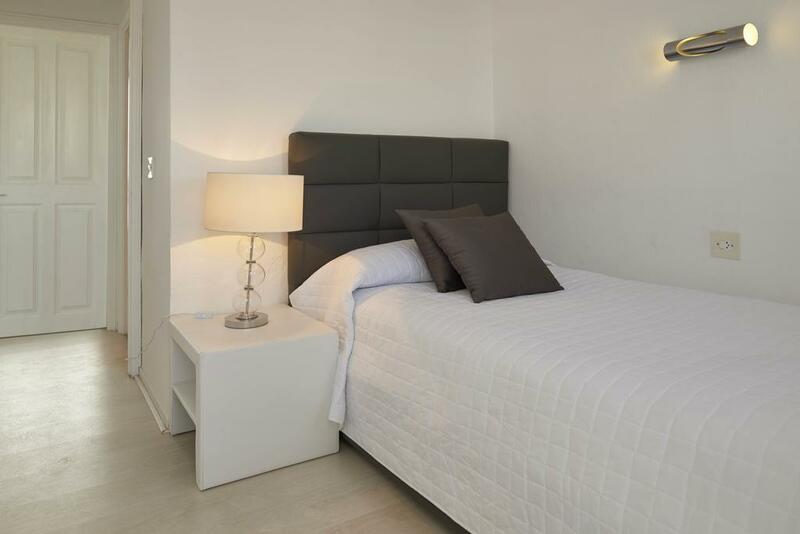 On the seafront of Playa Figueretas, the Enkala apartments feature a large living room with a TV and sofa bed, a well-equipped kitchen, one or two bedrooms, a bathroom and a balcony. 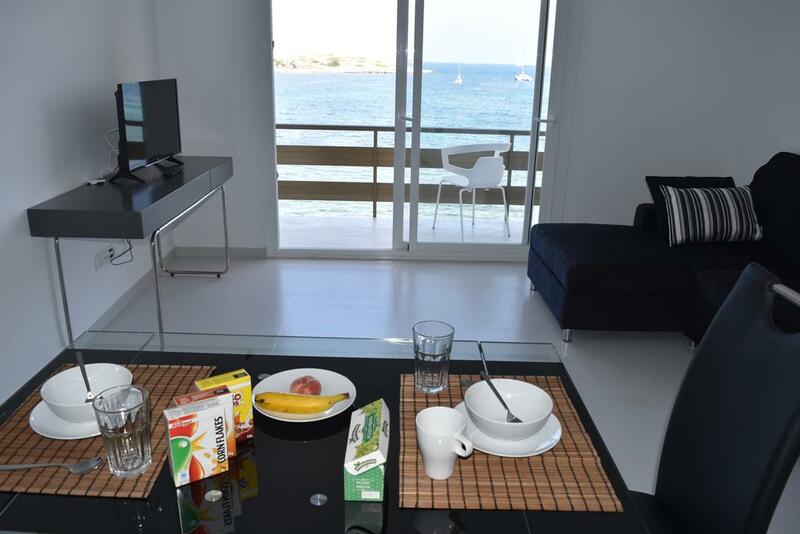 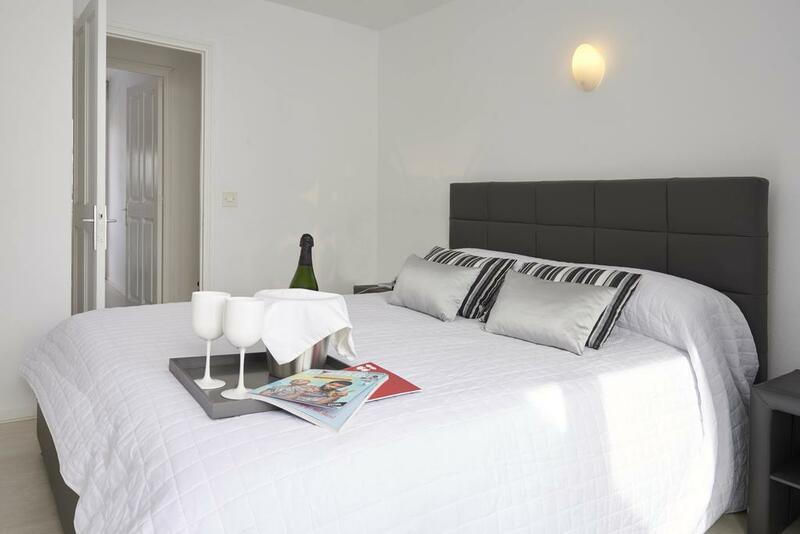 All accommodations are air-conditioned and have Wi-Fi internet access. 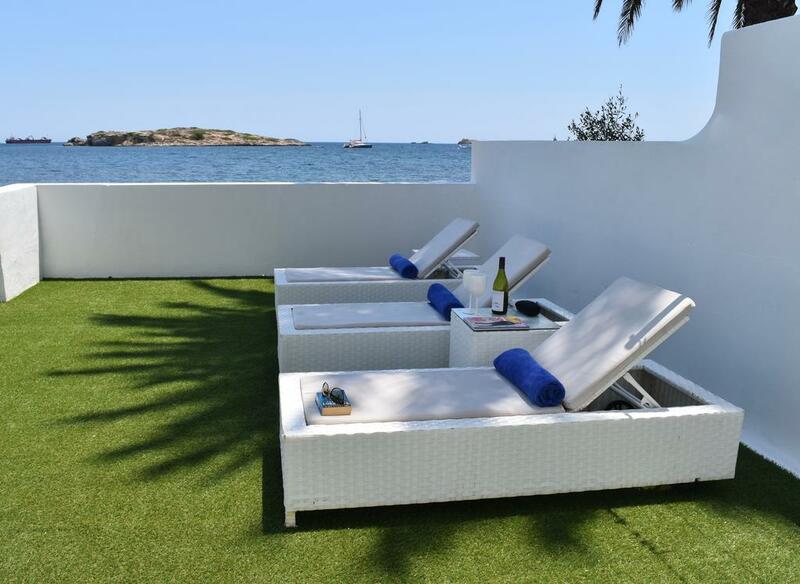 The beach is located two miles away while Ibiza town center is about 3 km away.